Home News Chick-fil-A top choice with students for new restaurant at college. But school officials say no way. 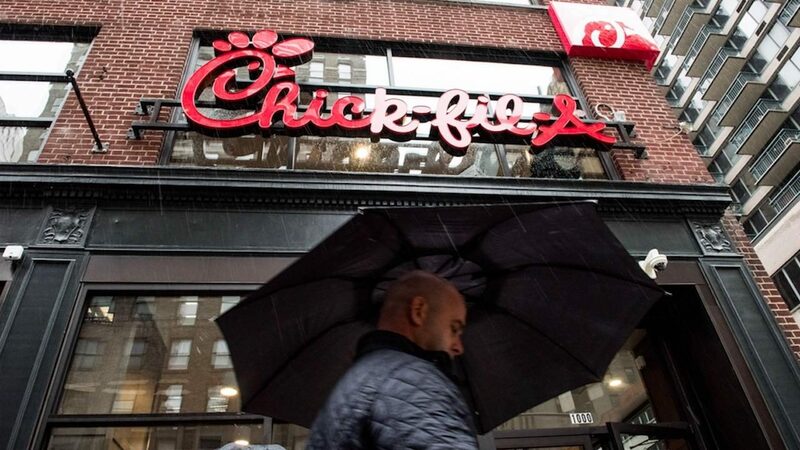 Chick-fil-A top choice with students for new restaurant at college. But school officials say no way. Chick-fil-A was the top choice among students at New Jersey’s Rider University for a new restaurant on campus, according to Campus Reform, which cited a student survey from last spring. But despite students’ collective desire, Rider officials looked past the survey and nixed Chick-fil-A because “their corporate values have not sufficiently progressed enough to align with those of Rider,” Campus Reform added, citing a Nov. 1 email from the school to students the outlet obtained. How did a conservative student leader react? Julia Pickett, president of Rider’s Young Americans for Liberty chapter, told the outlet she believes her school’s decision isn’t fair — but that Rider is private and can do what it wants. What did a Rider official have to say?